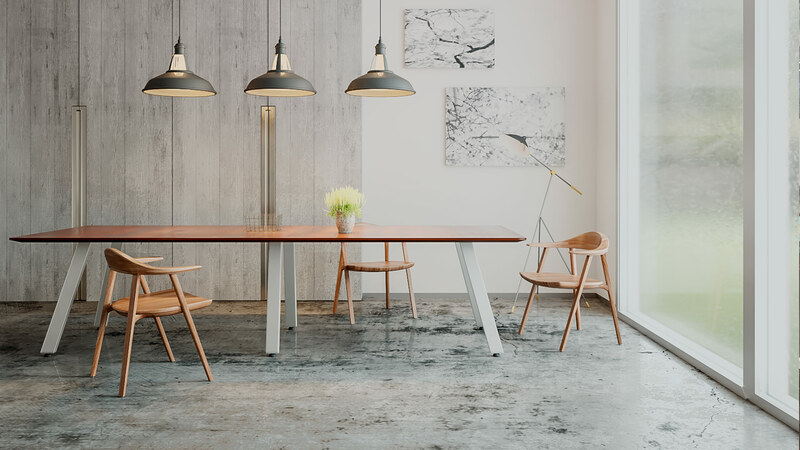 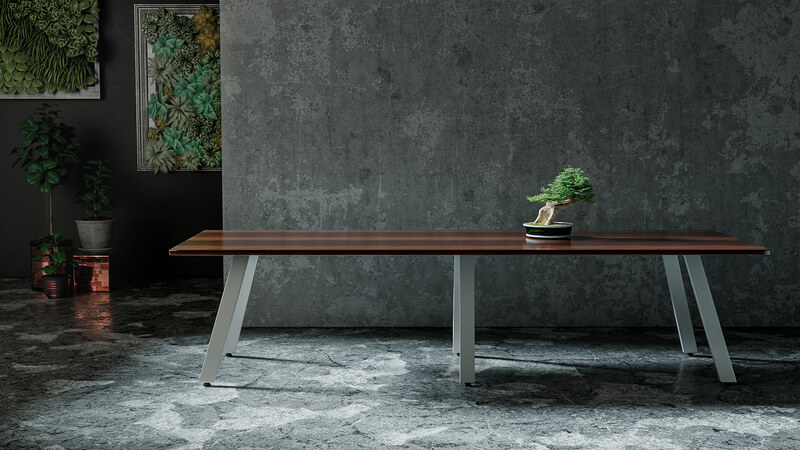 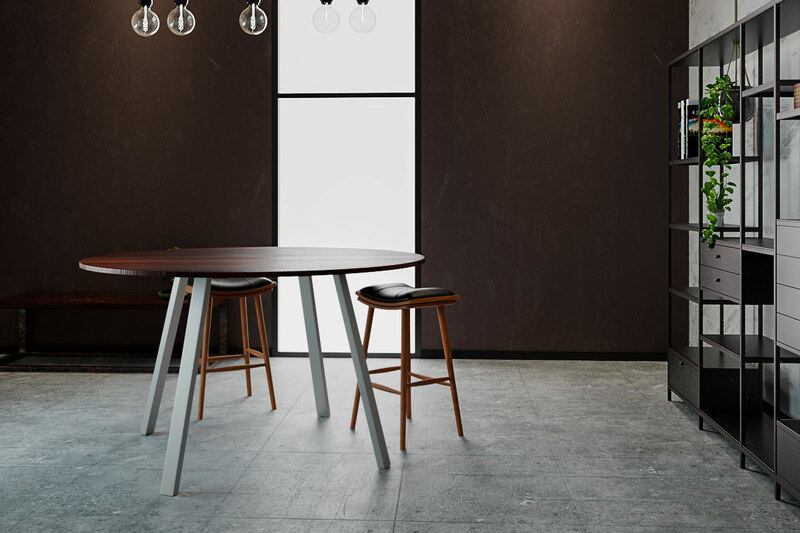 AIM™ table celebrates an attractive modern design suitable for a variety of interiors and delivers a high level of sophistication to any space. 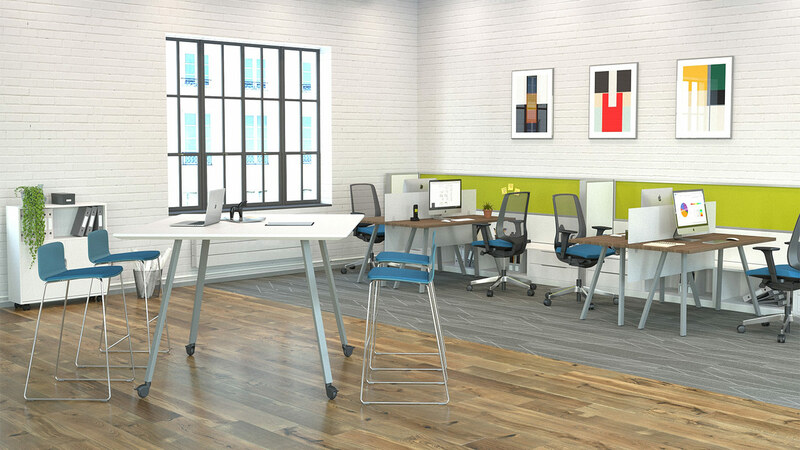 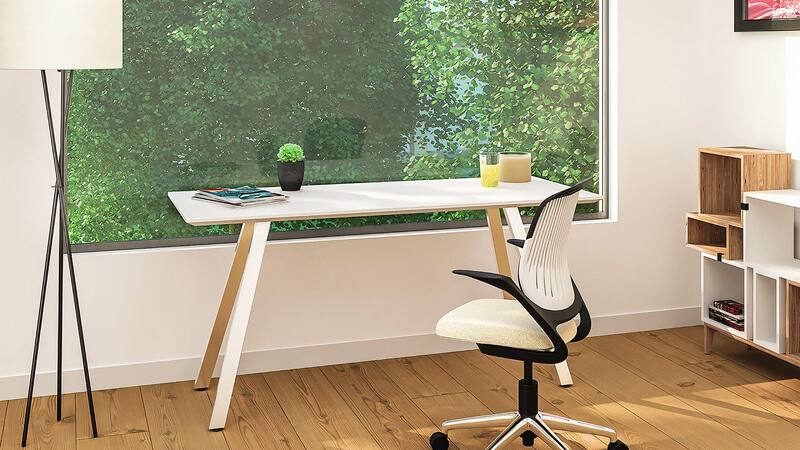 It bridges the gap between the traditional work spaces and a new generation of workers who are on the move throughout the day to focus on their work in a private setting, collaborate in groups, or connect in informal gathering areas. 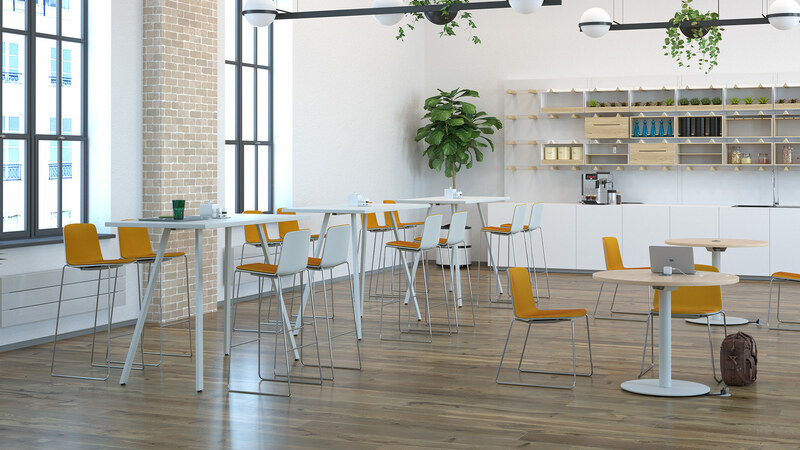 AIM™ supports the need for flexibility with three table heights, several shapes and sizes, premium casters, and versatile charging options. 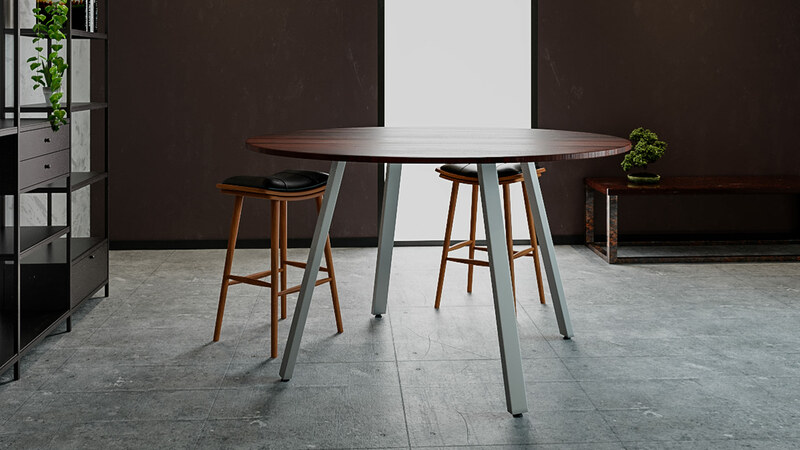 Heights 29", 36", 42" 29", 36", 42" 29", 36", 42"